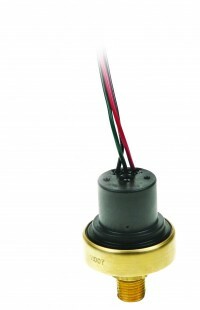 For low pressure applications, the longevity of our PS11 Series pressure switch is hard to beat. A life expectancy of 1 million cycles means long-term reliability. Their snap-action microswitch resets automatically and meets or exceeds industry standards. The brass housing offers chemical resistance at an affordable price.